Unlike many of the current generation of businesspeople, Mitarai has remained with a single firm for nearly a half century. Joining Canon in the early sixties, 1979 saw him become president of the firm’s US network, and throughout the eighties he rose up through the corporation’s structure to become managing director. 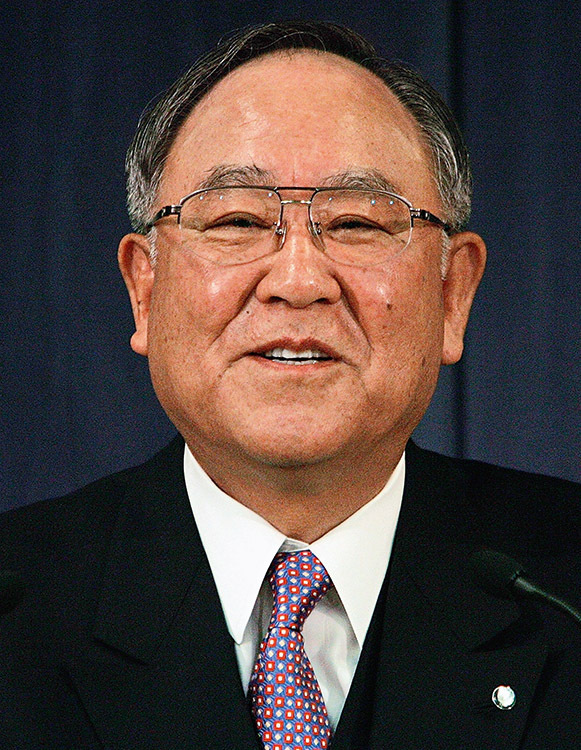 His current title as the firm’s chairman of the board and chief executive officer pays homage to Mitarai’s years of dedication and hard graft. Under his remarkable stewardship, Canon regularly register in the top five total patents annually. In 2009, Mitarai oversaw the acquisition of Netherlands based competitor Océ.